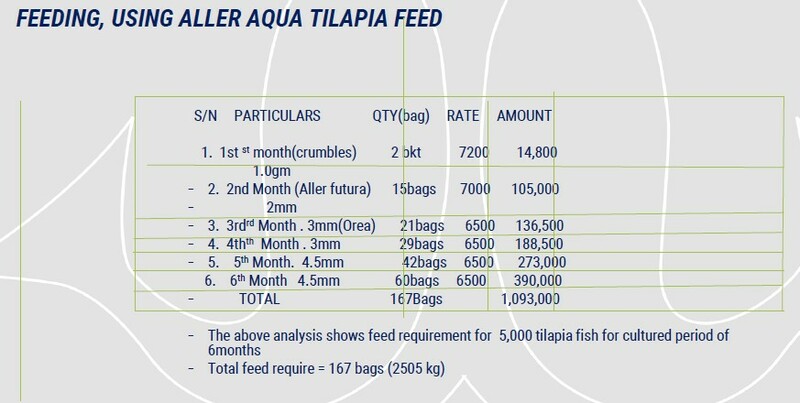 Tilapia Fish Management Business Plans is the winning strategy to succeed in Fish farming Business. Are you a farmer? 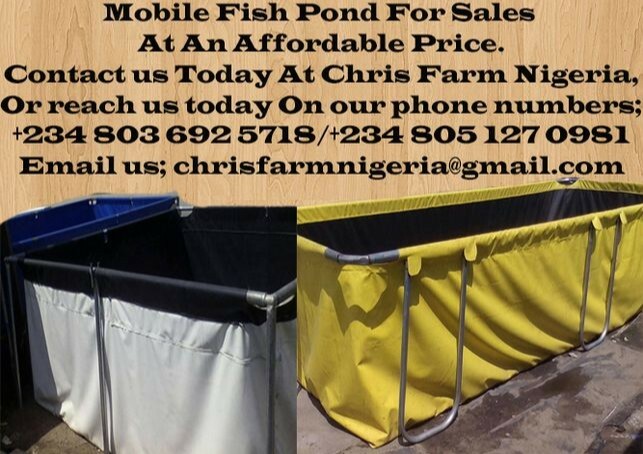 You will agree with me that fish farming is very lucrative. 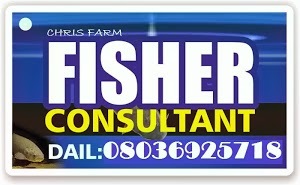 Management in fish farming is very important. 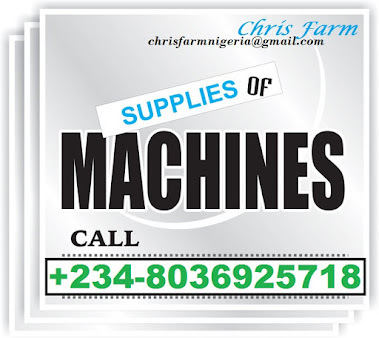 As a matter of facts, is a key for your success. Must be supplied as many times as four or five times in a day. Increase consumption as water temperature increases. Avoid feeding on cloudy hours or days. 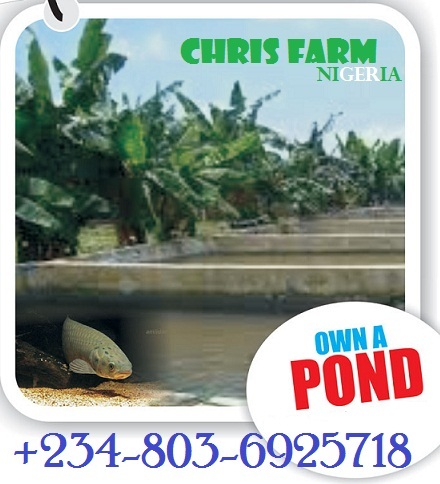 It is advisable that you have a deep end when constructing a tilapia pond in order to ensure easy collection/harvest of the fish from the pond the pond is designed with one deep corner, approximately 50cm deeper than the rest of the pond. 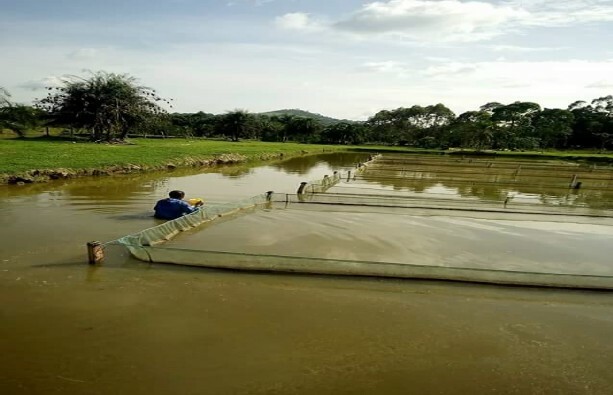 There are lots of varieties of net that can be use in harvesting tilapia. For sample weighing: Scoop net is best for he operation. While drag net/seine net is best use for total harvest. Tilapia are marketed both live and dead. The public mostly prefers to buy dead fish on ice and frozen. 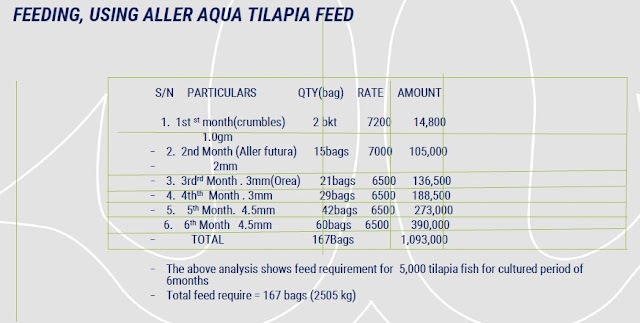 Wholesalers take care of supplying tilapia to retailers. Tilapia are a very healthy food to eat. Like most fish, they are relatively low in total fat and relatively high in polyunsaturated fatty acids. Polyunsaturated fatty acids, such as omega -3 fatty acids in fish oil, have been found to decrease blood triglyceride and cholesterol in animals and humans. Thus, adequate consumption of fish helps maintain a healthy heart and lowers the risk of stroke and heart attack. As a matter of facts, below is a sketch sample. 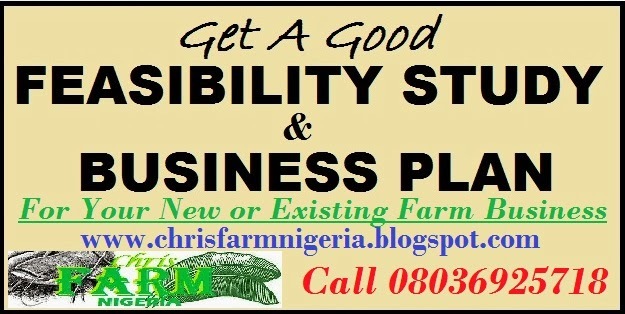 Place an order for a good business plan and a feasibility study for that business. NB: These analysis is for fresh with no value addition.